We are pleased to present below all posts archived in 'July, 2015'. If you still can't find what you are looking for, try using the search box. 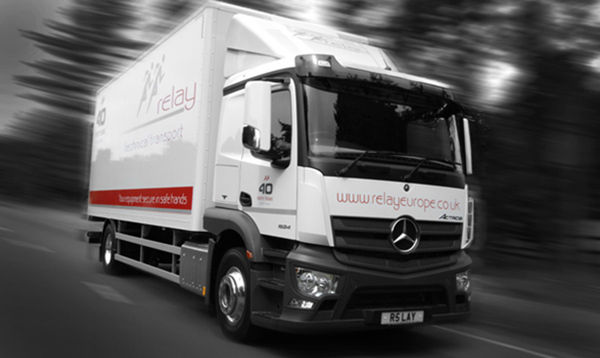 Forty years on and it’s a good time to take a look back at Relay’s successful rise in the competitive transport and logistics sector. Since starting out with just a single VW 1 tonne van, we have now made over a million deliveries!